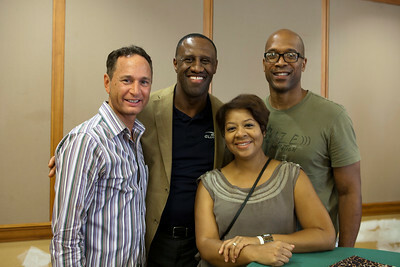 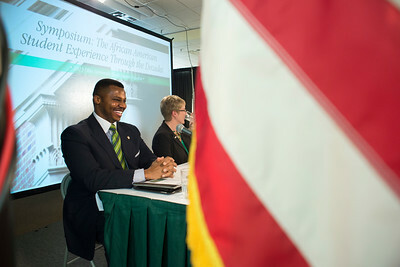 James Carthen, a former Pro Football Player, speaks at a Symposium at Alden Library from 11 to noon, titled “The African American Student Experience Through the Decades” hosted by the Black Alumni Reunion on Saturday, September 28, 2013. 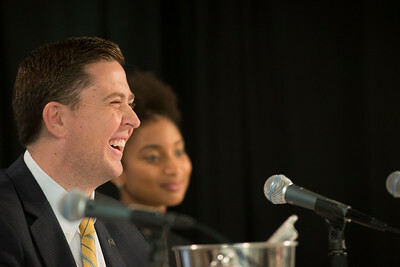 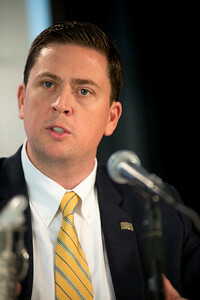 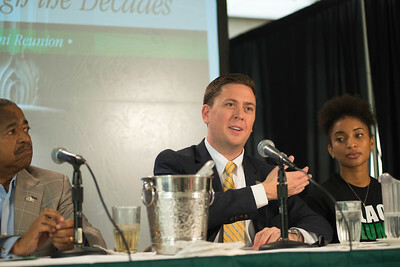 Dr. Ryan T. Lombardi, Vice President for Student Affairs, speaks at a Symposium at Alden Library from 11 to noon, titled “The African American Student Experience Through the Decades” hosted by the Black Alumni Reunion on Saturday, September 28, 2013. 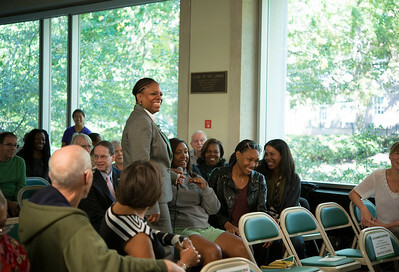 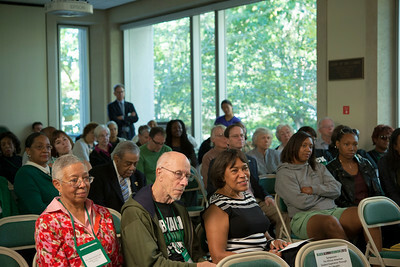 The Symposium at Alden Library from 11 to noon, titled “The African American Student Experience Through the Decades” was hosted by the Black Alumni Reunion on Saturday, September 28, 2013. 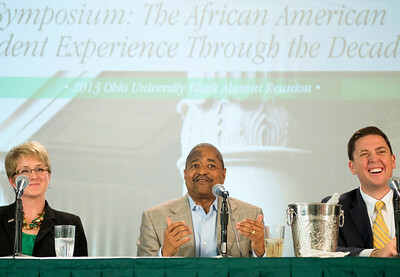 Ohio University President Dr. Roderick J. McDavis speaks at a Symposium at Alden Library from 11 to noon, titled “The African American Student Experience Through the Decades” hosted by the Black Alumni Reunion on Saturday, September 28, 2013. 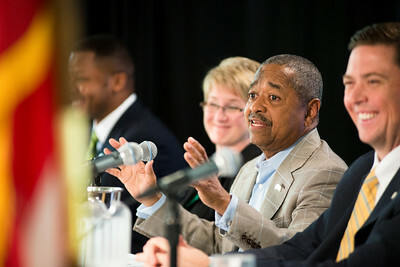 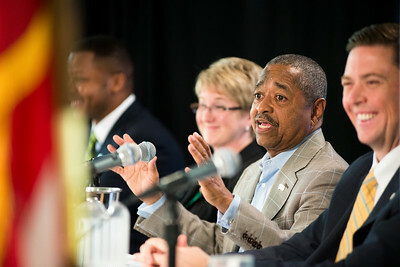 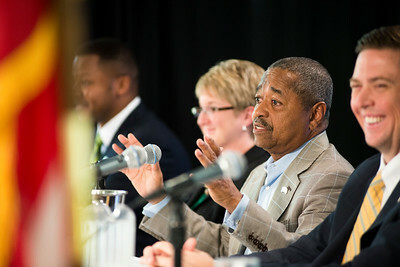 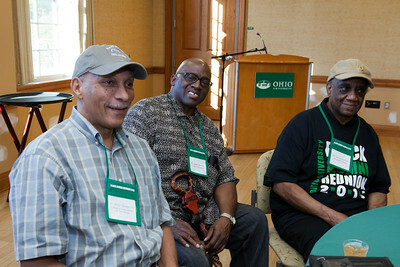 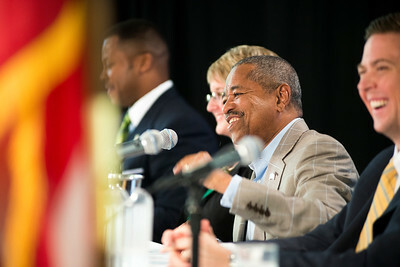 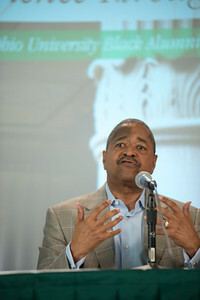 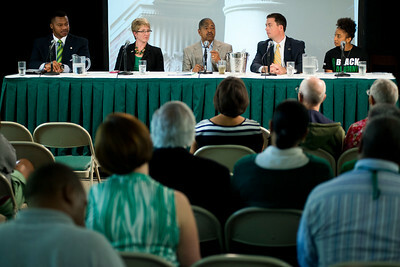 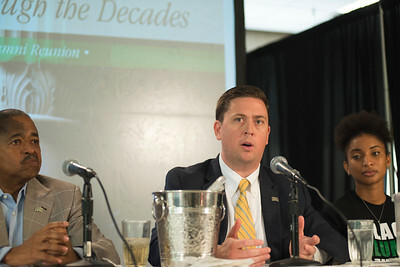 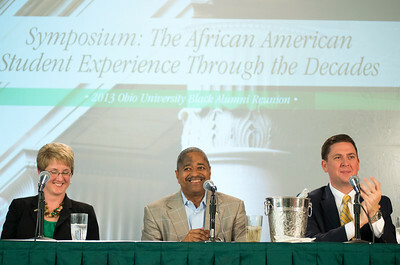 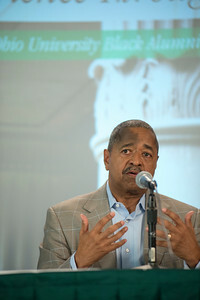 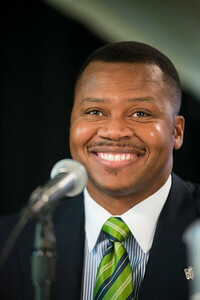 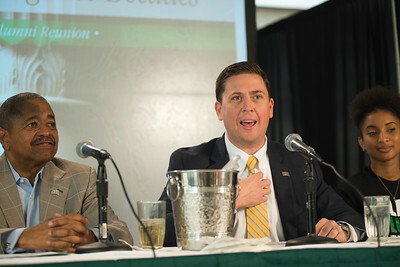 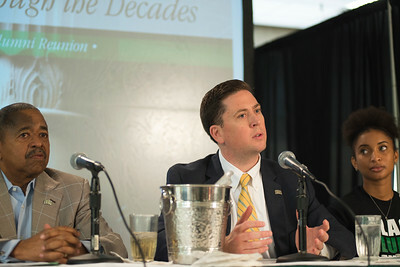 Ohio University President Dr. Roderick J. McDavis speaks as a part of a pannel at a Symposium at Alden Library from 11 to noon, titled “The African American Student Experience Through the Decades” hosted by the Black Alumni Reunion on Saturday, September 28, 2013. 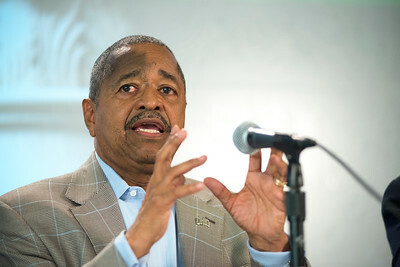 Col. Frank E. Underwood, 2013 recipient of the Ebony Bobcat award at the Black Alumni Reunion Welcome Reception at Baker Center on September 27, 2013. 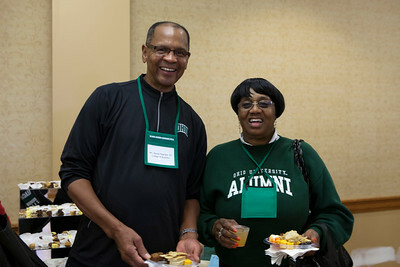 Alumni at the Black Alumni Reunion Welcome Reception at Baker Center on September 27, 2013. 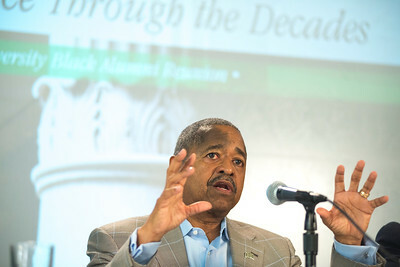 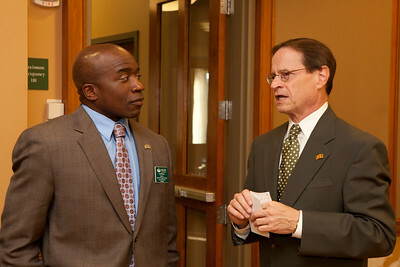 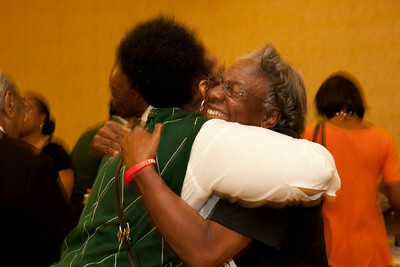 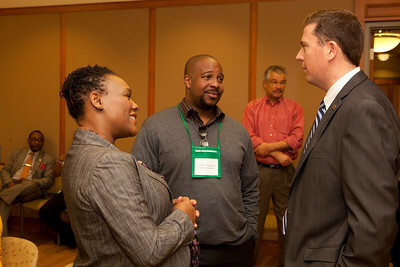 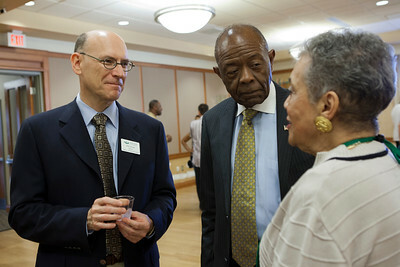 Dr. David Descutner at the Black Alumni Reunion Welcome Reception at Baker Center on September 27, 2013. 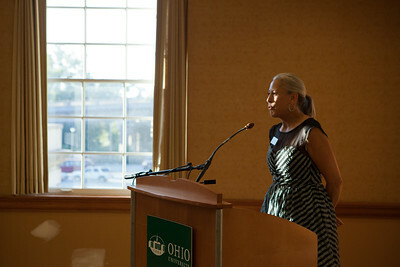 Jennider Neubauer, Executive Director of the Ohio UNnversity Alumni Association at the Black Alumni Reunion Welcome Reception at Baker Center on September 27, 2013.